It’s time to leverage modern technology to maximize efficiency, reduce fraud and increase productivity. Struggling with eDiscovery for EMR Access Logs? Maize certifies the accuracy of data and provides text analysis on each access. 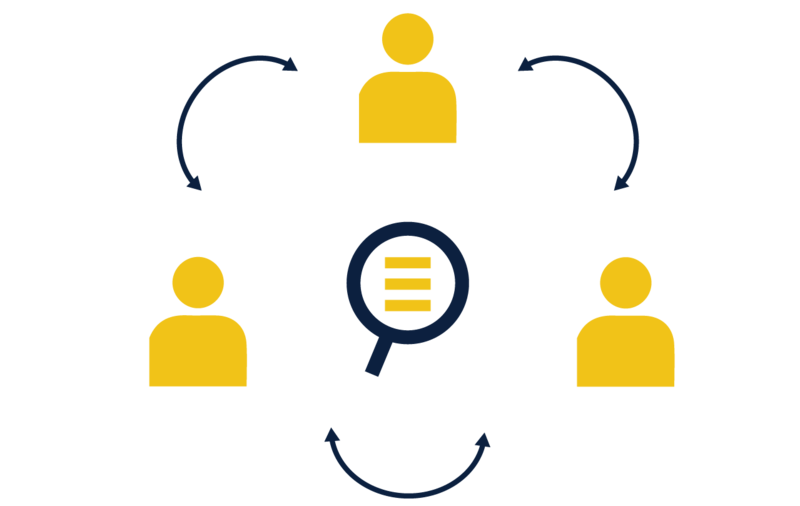 CLICK HERE TO LEARN MORE FROM MAIZE ANALYTICS' EDISCOVERY SPECIALISTS. Maize’s unique approach to privacy monitoring is shifting how healthcare ogranizations detect insider threats. As electronic health records (EHRs) steadily replace paper records, healthcare institutions struggle to prevent security breaches without resorting to laborious manual audits of EHR accesses. The Explanation-Based Auditing System (EBAS) offers healthcare privacy officers an automated solution to the EHR access monitoring problem. The tool protects PHI, deters inappropriate use and assists with the compliance of privacy regulations. 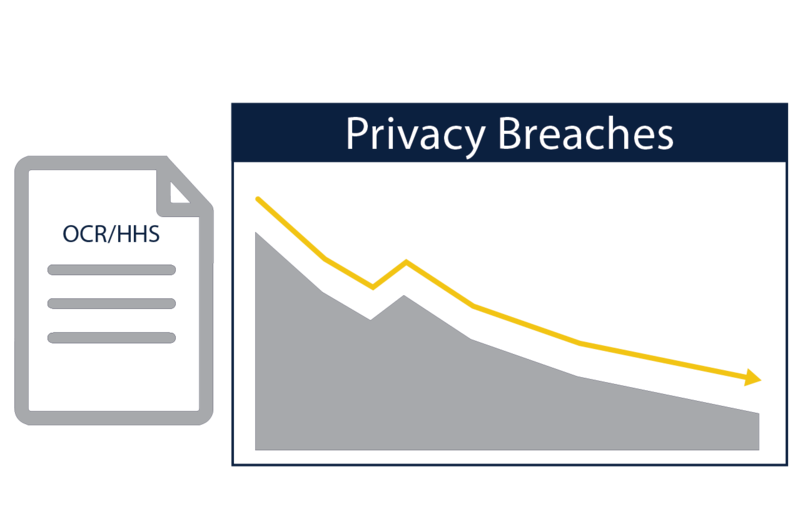 Maize Analytics’ EBAS reporting and filtering capabilities allow healthcare privacy officers to more quickly identify suspicious activities — like snooping and identity theft – and distinguish them from legitimate record accesses. The result is a faster and easier auditing process. EBAS quickly identifies valid clinical and operational accesses with advanced machine-learning algorithms. EBAS allows privacy officers to efficiently manage the investigation of suspicious accesses and export reports to others. EBAS runs in a virtual machine (VM) within your healthcare network and can integrate with any EHR, allowing for a quick and easy setup process. Easily export reports and data that your staff can understand. Automatically include text describing why each access occurred based on operational and clinical data. Go beyond outlier detection using Maize’s patented machine-learning engine to proactively identify clinical and operational reasons why accesses occur. Privacy, compliance and HR employees can work together to monitor, detect and investigate suspicious behavior. Export trending data and investigation reports that match OCR and HHS reporting guidelines. Why Should You Choose Maize Analytics? Privacy regulations increasingly require more detailed monitoring of digital data. Maize updates the tool to satisfy the latest regulations. Reputation is everything, and non-compliance with privacy standards can result in massive penalties. 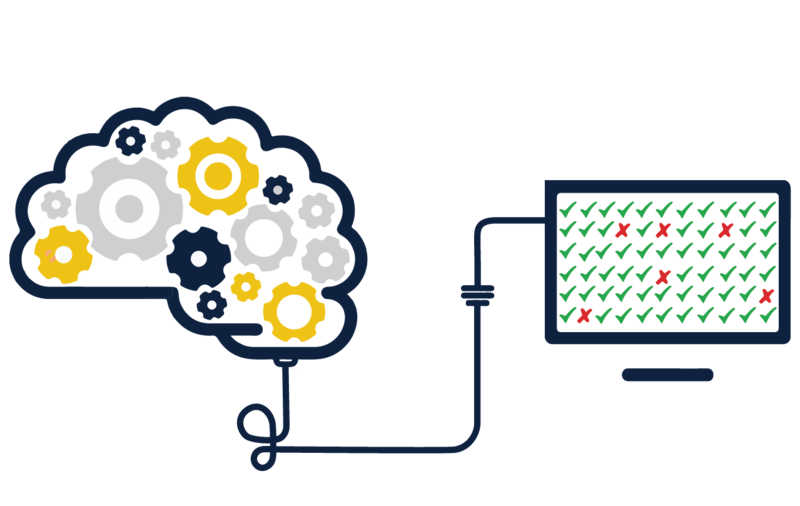 Maize gives you the information you need to show regulators your privacy practices and proactive protection of patient data..
EBAS leverages machine learning to accurately and efficiently audit accesses. Maize offers the most affordable and scalable pricing plan of any privacy solution. EBAS makes sense for healthcare providers of all sizes. The Maize platform was designed with the end user in mind. We leverage modern user experience to streamline workflow and data visualization of audits.